On nights that you chose to do so, a bath is a great way to relax your baby. Set the water temperature so that it isn’t too warm or cold (think of your child as Goldilocks), and also remember to double check the temperature before placing your little one in the water. You don’t want to learn the hard way that the water unexpectedly became freezing cold while filling the tub. After the bath, be sure there isn’t a dramatic difference in temperature in the move from tub to changing table. 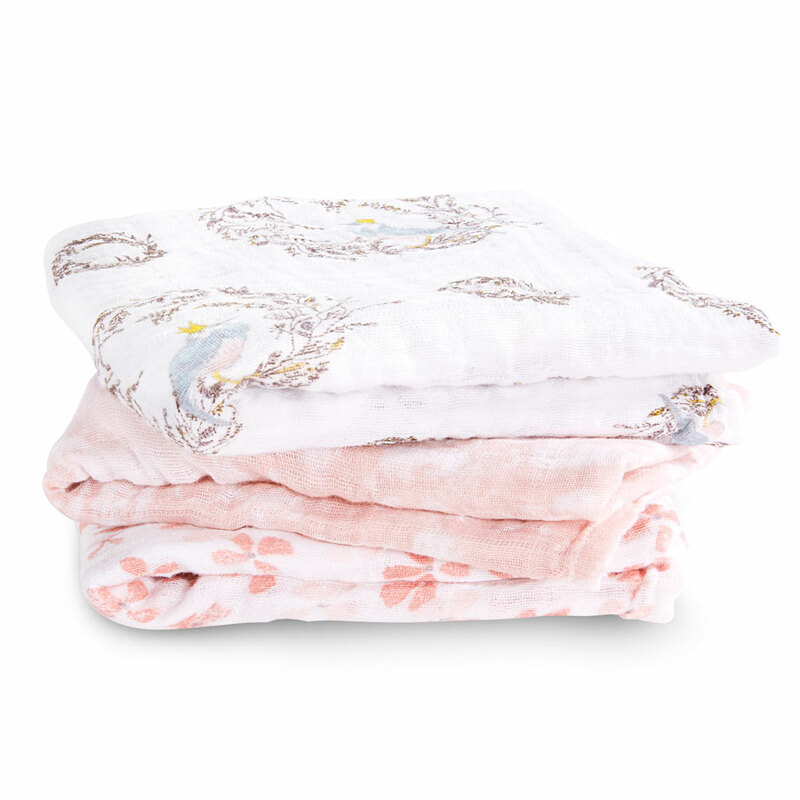 Using a baby bath wrap or hooded towel will keep little ones warm and cozy until they are in their pajamas. Before you sit down to feed your little one, soften the lights and draw the curtains in the room to allow for his/her eyes to adjust to the idea that sleep is coming soon. And when you’re finished, be sure to burp your baby before putting him/ her down to sleep. 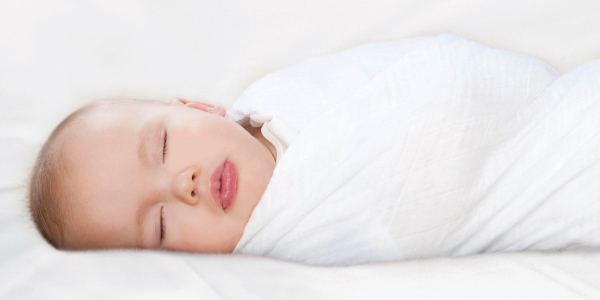 Swaddling is said to be familiar to babies, as it recreates the secure and cozy feeling of the womb, helping little ones to sleep longer and more soundly. It also decreases the chances of little ones startling themselves awake with sudden, involuntary movements caused by the Moro (or “startle”) reflex. Newborns tend to respond well to white noise, as some babies are sensitive to sounds. ** A sound machine can help drown out noises that may wake your child. Also, avoid distractions in the cot. Try to keep this space for sleep and rest, not for playtime. Congratulations! It’s that precious time of the day where you can actually relax for a moment.